Who is it that can intercede with Allaah except with His Permission? 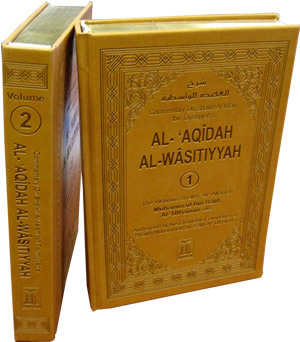 Two large deluxe volumes contain a detailed study/explanation on the topic of creed/aqeedah (belief in oneness of Allah). Each volume has golden color page edges.